The Megapump high head pump range varies in sizes from 80mm to 200mm. They are designed for pumping long distances where concentration on head pressure is required. 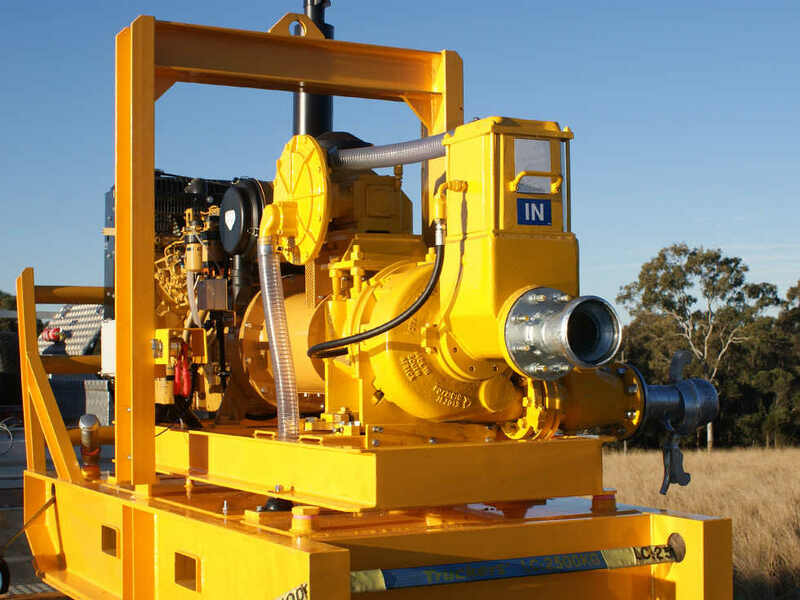 The High Head Pump is purpose built for Australian conditions with high performance guaranteed. With a worldwide proven design, the high head range offers easy operation and unparalleled reliability coupled with inherent safety. 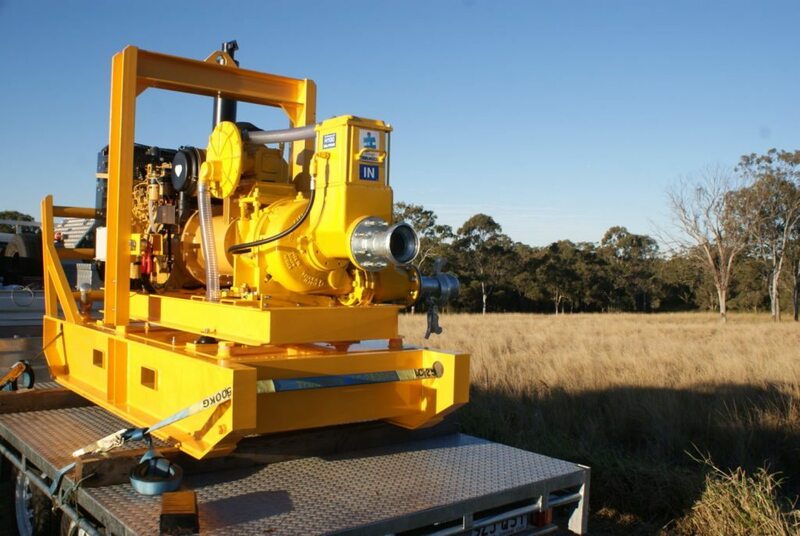 This Megapump range of high head pumps in Australia are available with heads up to 142m and volume capacities to 314 L/s. 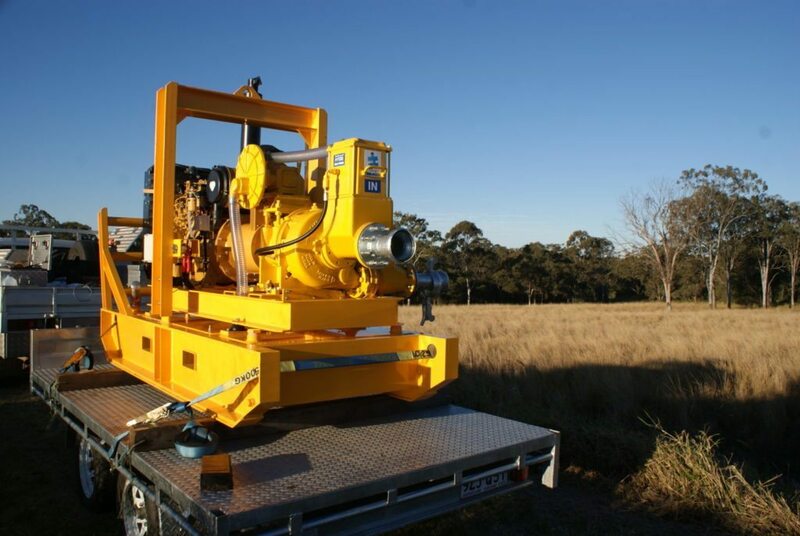 The unique diaphragm, fully automatic self-priming system will prime from depths of up to 9.1m (30ft) and are ideal for all high head applications ranging from the industrial and drilling sectors to quarries, landfills, and mining. 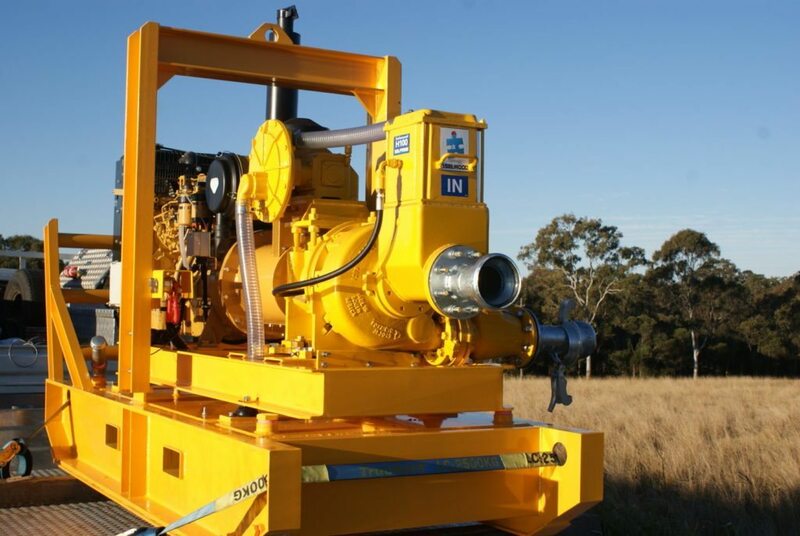 The rugged high head pumps in Australia are heavy duty pumps that are engineered specifically for mobile applications – enabling easy movement around rugged mining, quarry or building sites. 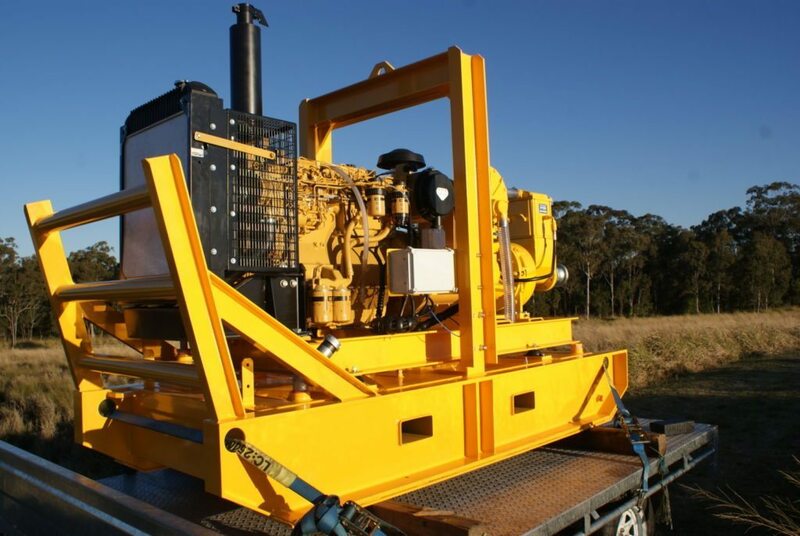 Automatic diaphragm priming systems – allows minimal operator use and ability to reprime while running. Fully guarded coupling, pulley and belts – offering greater operator safety while providing moving parts with stronger belt and coupling life. 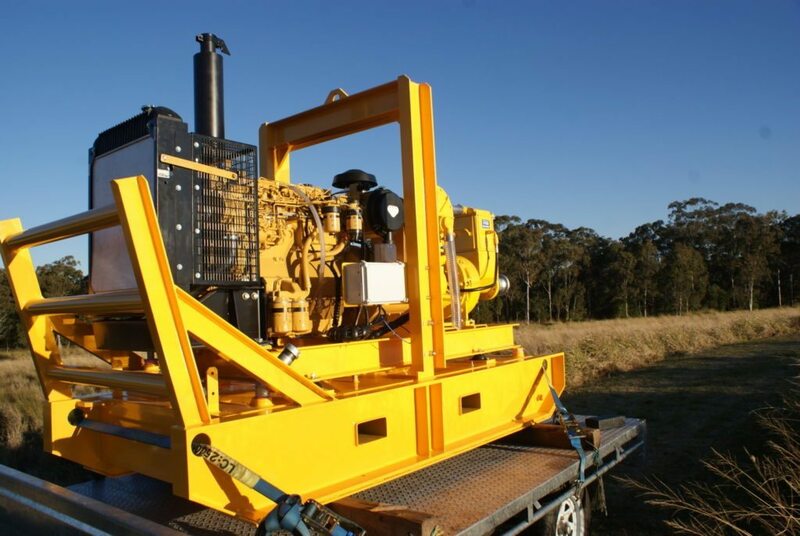 The pumps are available with a choice of builds in both engines and base frame options. Super silent versions are also available for noise sensitive areas with noise levels from as low as 66 db(A). Solids handling capabilities up to 60mm on various models. 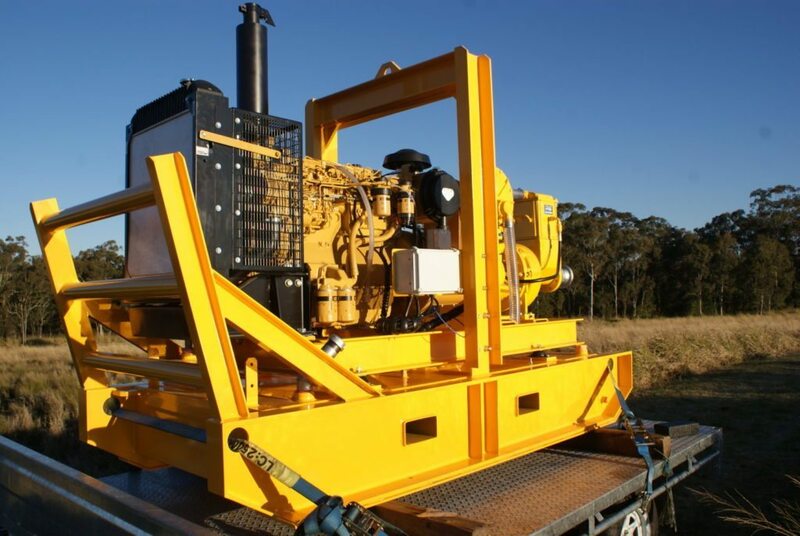 Skid mounted with dozer pusher bars. 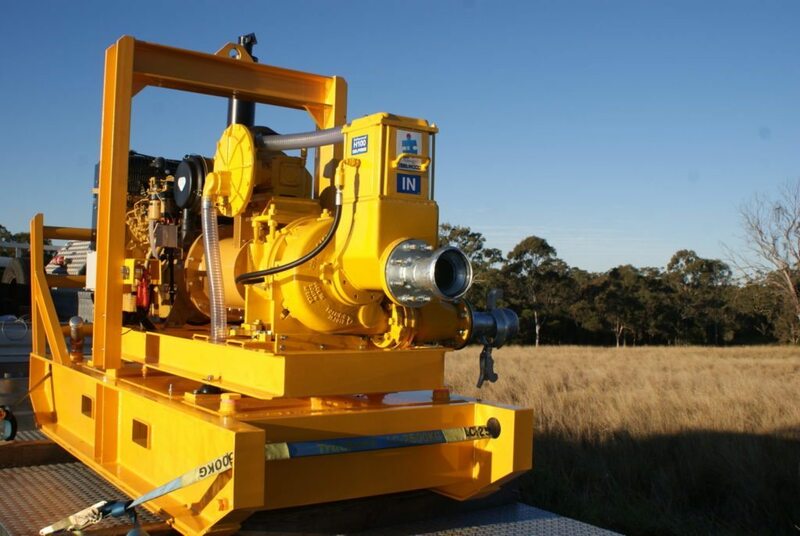 Click Here to contact Eneraque today for more information on our high head pump hire in Australia or equipment, enquire today about implementing one at your work site.